CintaNotes is a tag-based, text-only personal notes manager for collecting bits and pieces of information such as thoughts and ideas, article excerpts, quotes, research etc. A global hot key (by default Ctrl-F12) clips pieces of text from other applications such as web browsers or any local program. The window title becomes title/subject of the note and the highlighted text selected becomes the body. The program is useful to quickly take down and tag any piece of useful text that you come across and quickly organize by date, keywords, title, link and note size. 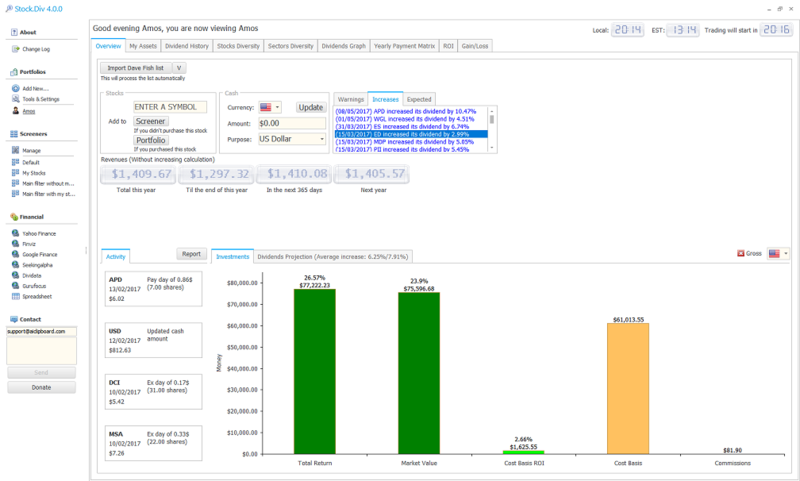 A search tool searches the entire database with search keyword highlighting. Note: Some features limited to a "pro" version include tabbed sections, pasting notes into other apps, hierarchical tags and multiple notebooks. How to extract: Download the "Portable Version" ZIP package and extract to a folder of your choice. Launch CintaNotes.exe. @ wkm: Thanks ... and done. Version 3.5 released, Simplenote synchronization is now also available without a PRO license. 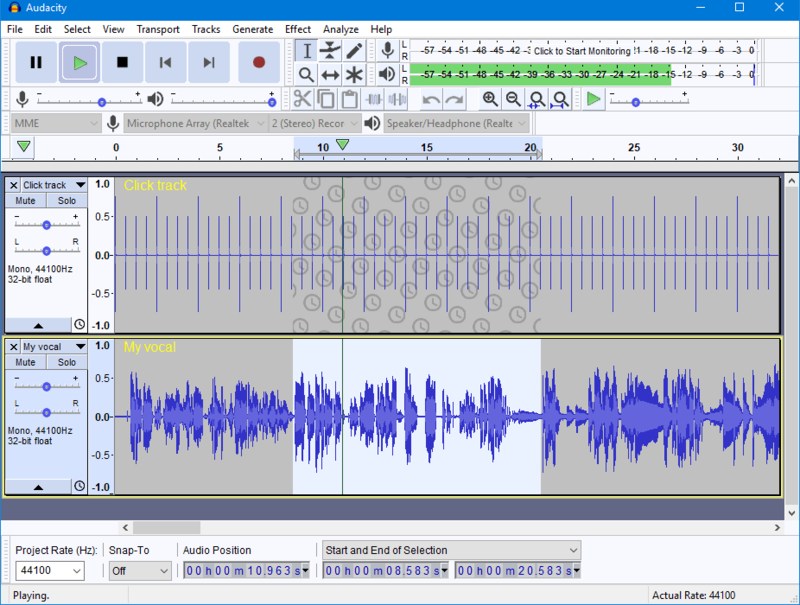 Audacity is a multi-track sound recorder and editor with support for most audio formats and sophisticated effects such as noise removal and studio reverb. Users can record live audio, compress or convert file types, as well as cut, copy, splice or mix sounds together. Cross platform with clients available for Mac and Linux. Alternatively, Audacity Portable and X-Audacity are also available. Due to licensing restrictions, users must follow these instructions to export to MP3. ...sorry, business as usual - somehow inconsistent, but after the third start, Audacity created %LocalAppData%\Audacity again. And in addition there's no way to change the language. Strange behaviour. however, i think it is old version, can I update ffmpeg now? is it safe? I don't want to crash this software once again.